A Worcestershire property lawyer has issued an alert to homeowners who are looking to buy the freehold to their property. Javed Ahmed, a solicitor at county law firm mfg Solicitors, has warned that ‘boxes must be ticked’ when going through the process to avoid complications or delays. 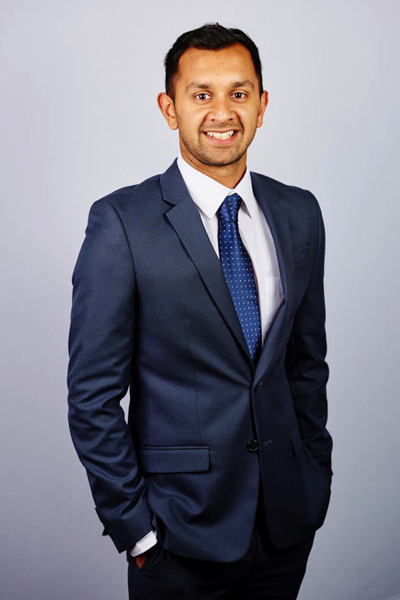 Mr Ahmed has commented following a rise in the number of homeowners looking to purchase the freehold to their property after feeling trapped by increasing ground rents. Mr Ahmed said: “Especially over the past two years, there has been an increase in the number of people living in leasehold homes who have been stung by increasing ground rents and unfair clauses. “This trend has meant an upturn in the number of people seeking to buy the freehold for their home as it can bring benefits– including when they come to sell as many buyers feel a freehold property is far more attractive to purchase. Aside from a potential reduction in costs or service charges, owning the freehold also means that maintenance and repairs can be carried out with peace of mind that there will be no complications. “While many more people are scrambling to buy the freehold to their homes, it has also meant some taking shortcuts and not ticking the correct boxes. This includes examples of a lack of paperwork or attention to detail when going through the transaction which results in delays and complications.